Carrying out of main types of aerial works is one of the key specializations of HELIDRIVE helicopter center. You can find out the aerial works prices by sending a request with a description of the problem or by contacting us in any convenient way! 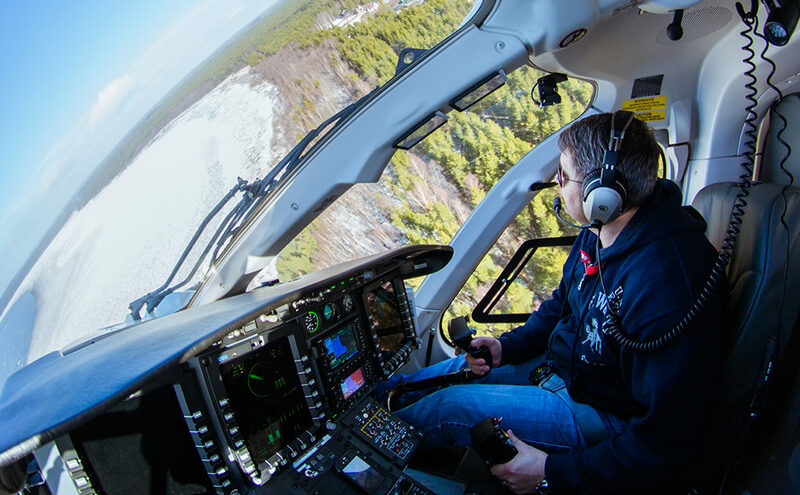 HELIDRIVE team is always happy to the customers and partners appeals, and is ready to answer all your questions about our services and the helicopter center.